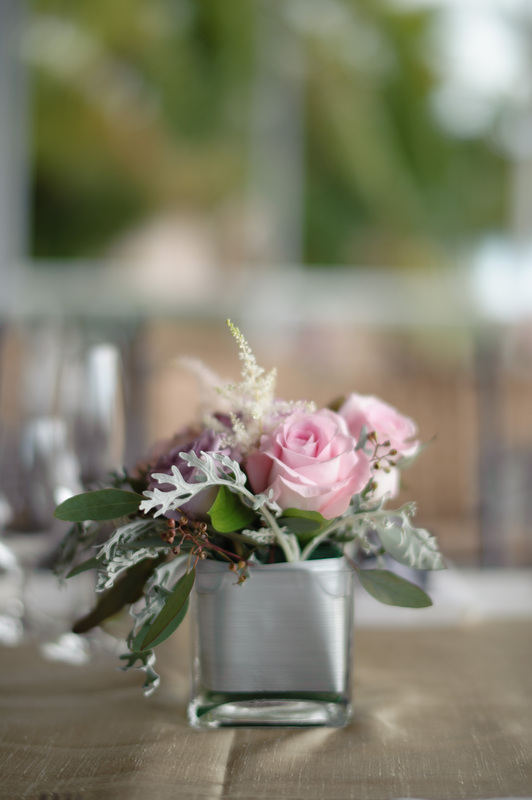 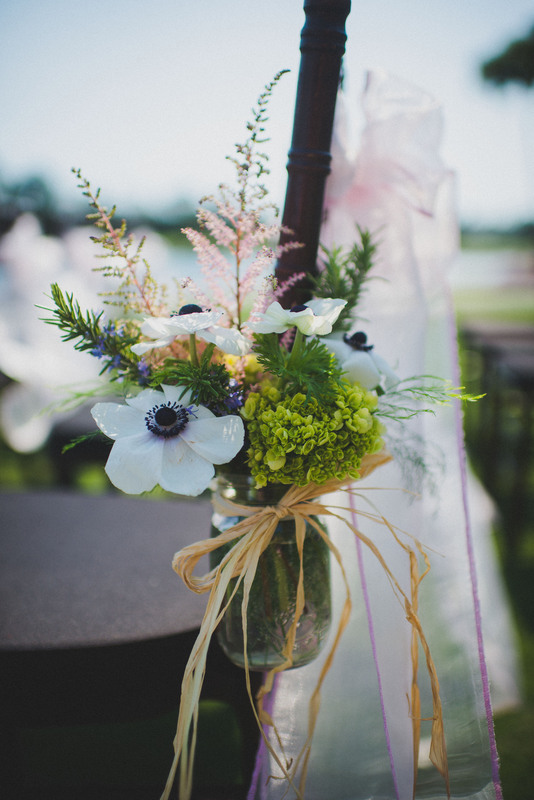 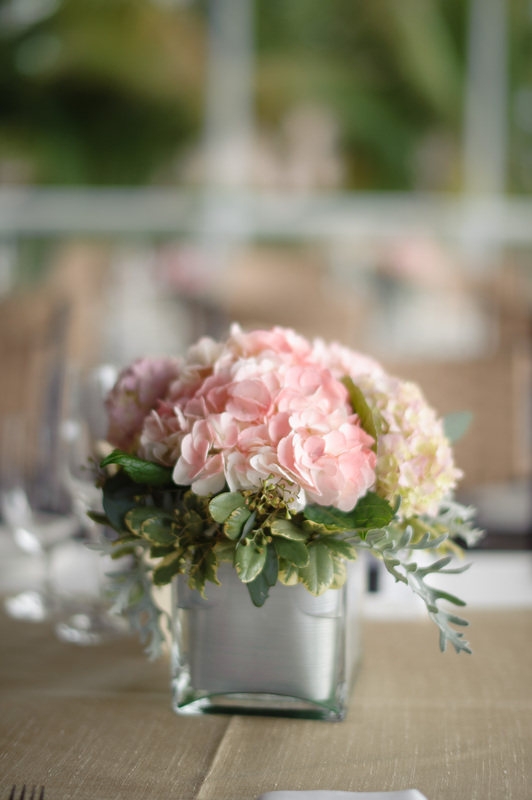 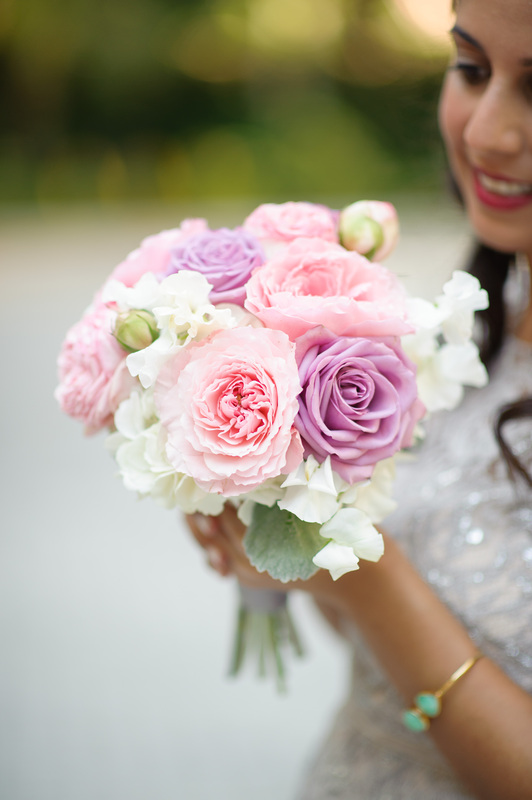 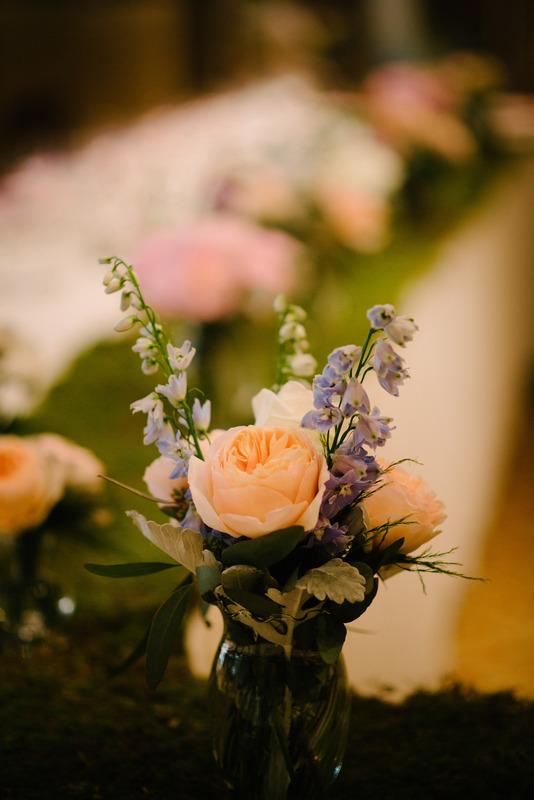 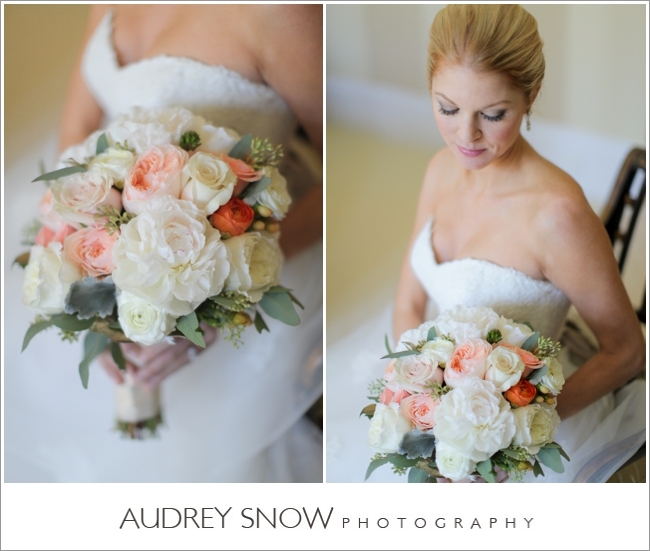 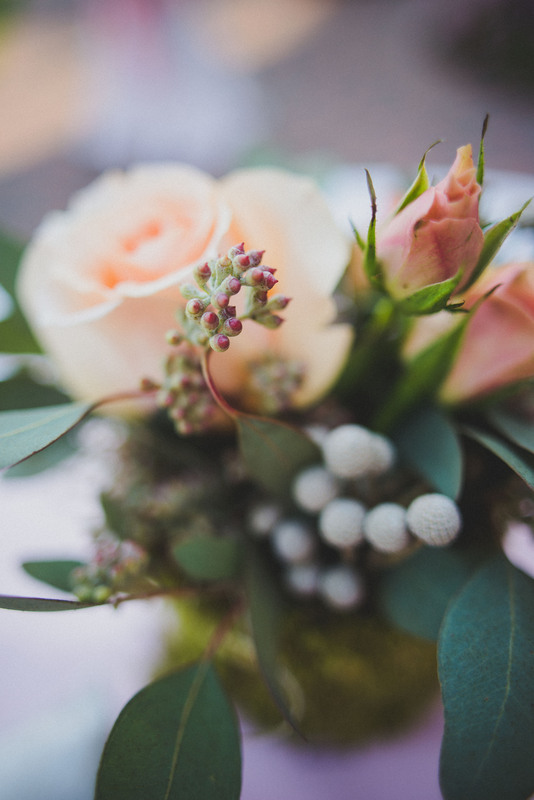 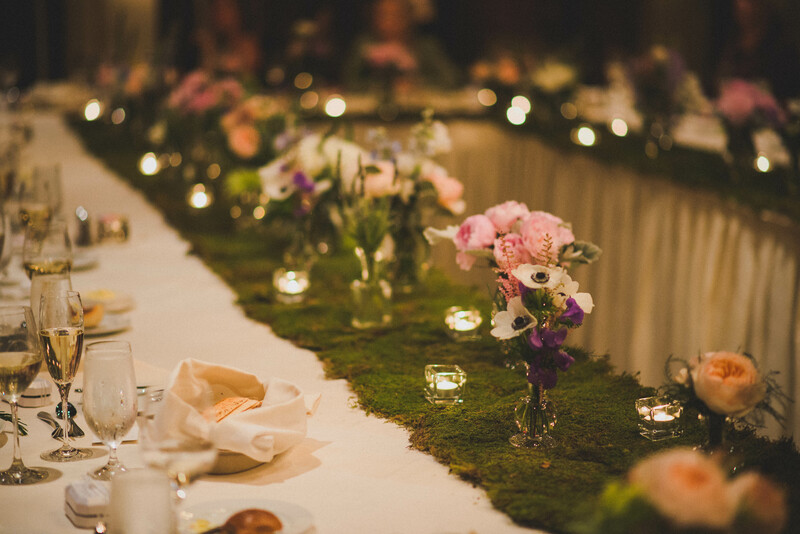 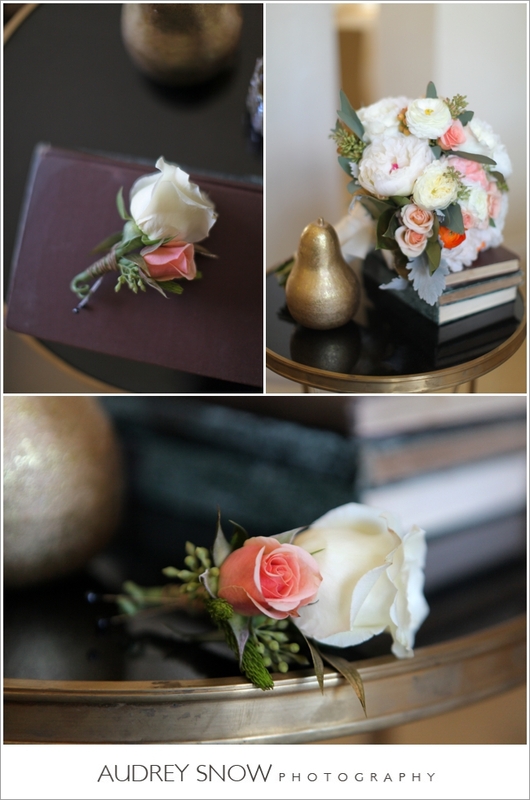 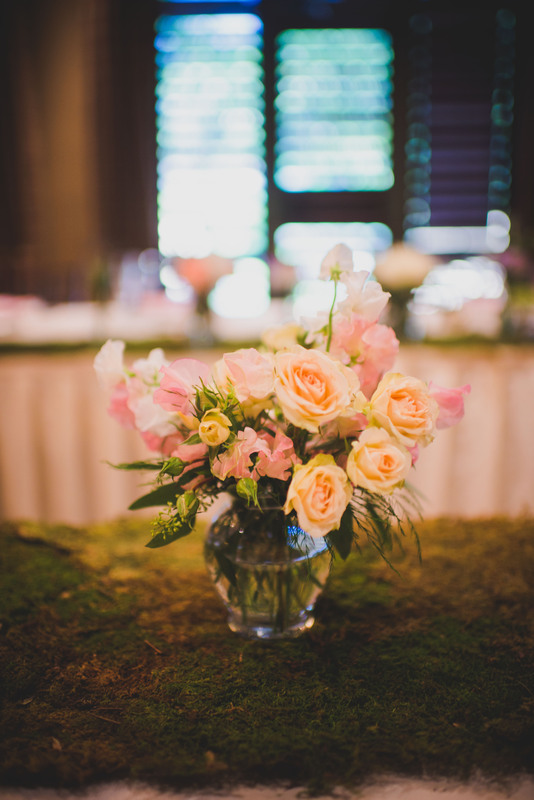 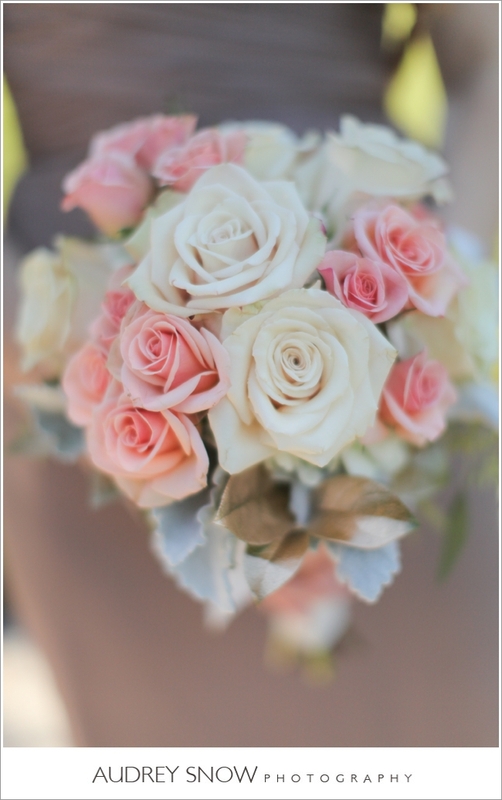 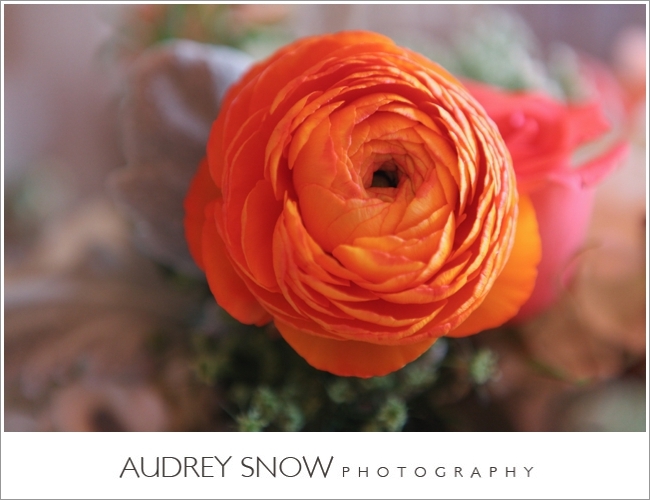 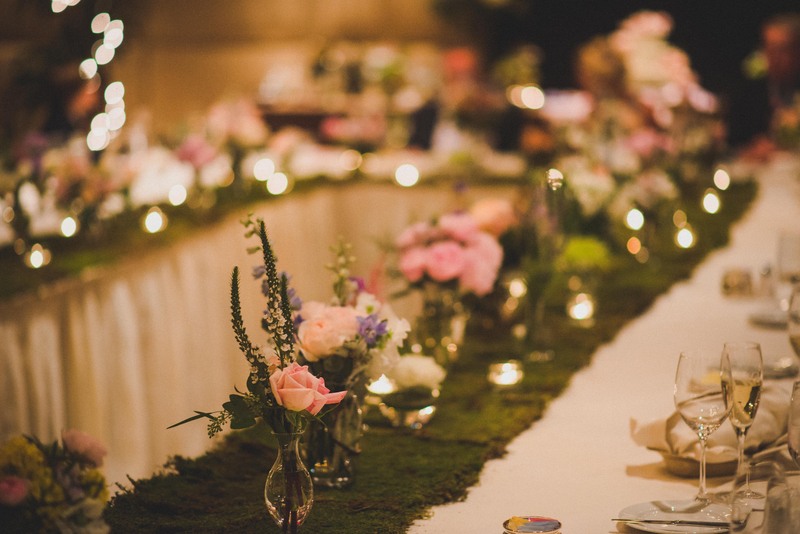 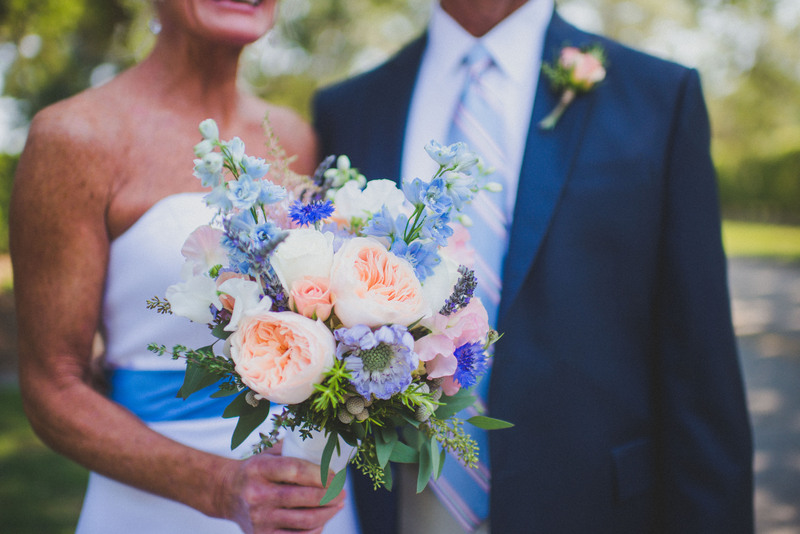 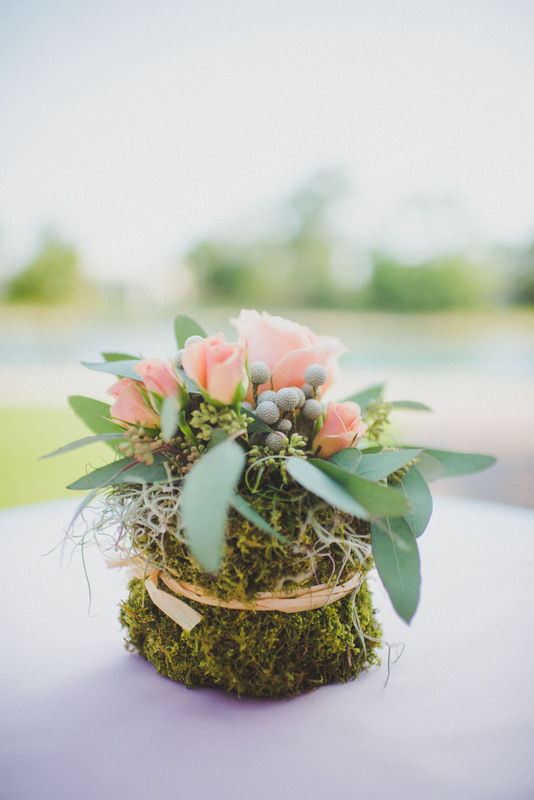 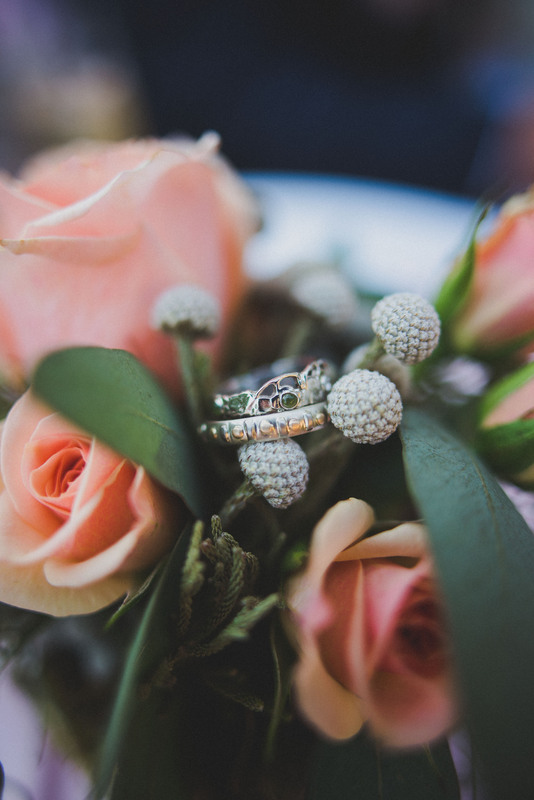 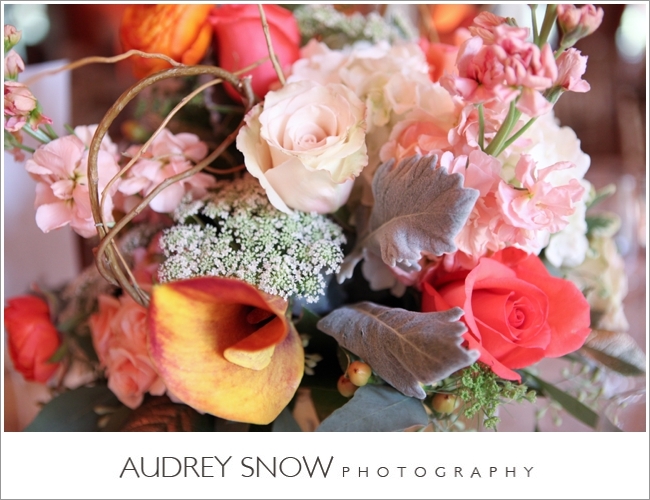 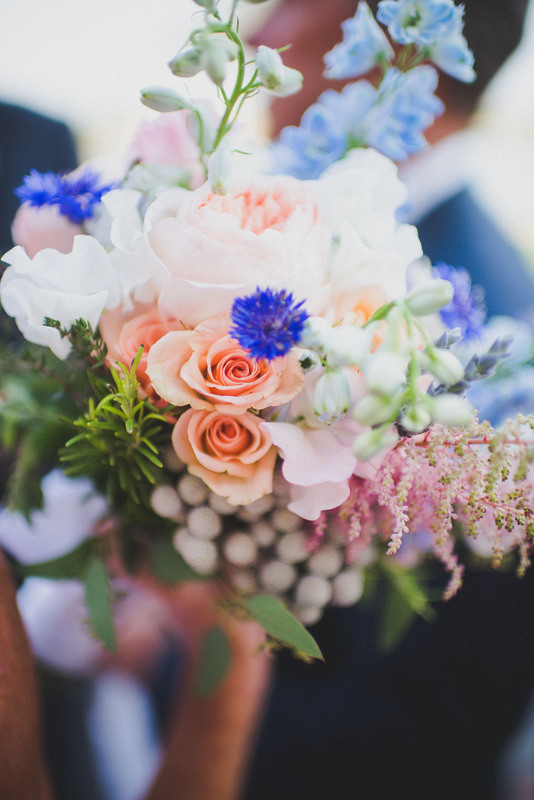 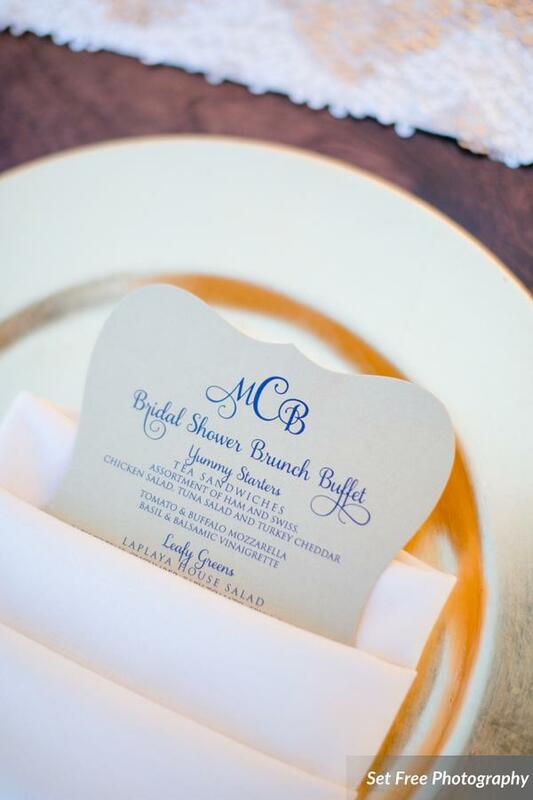 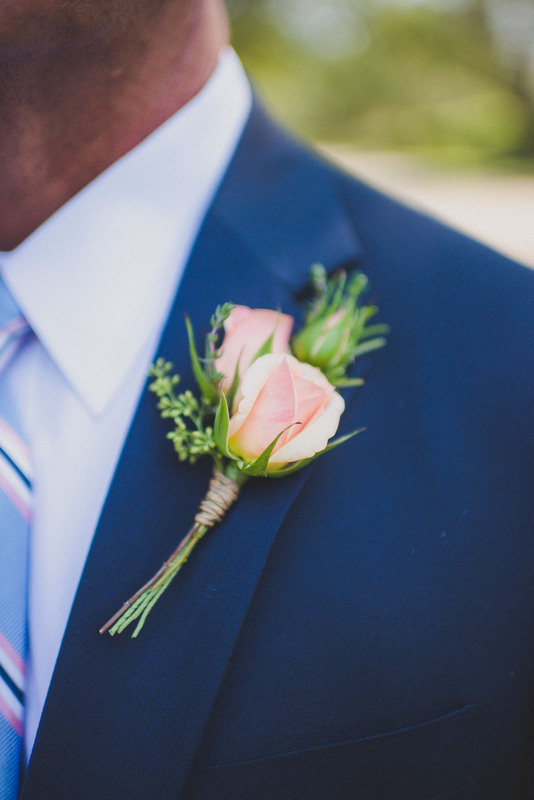 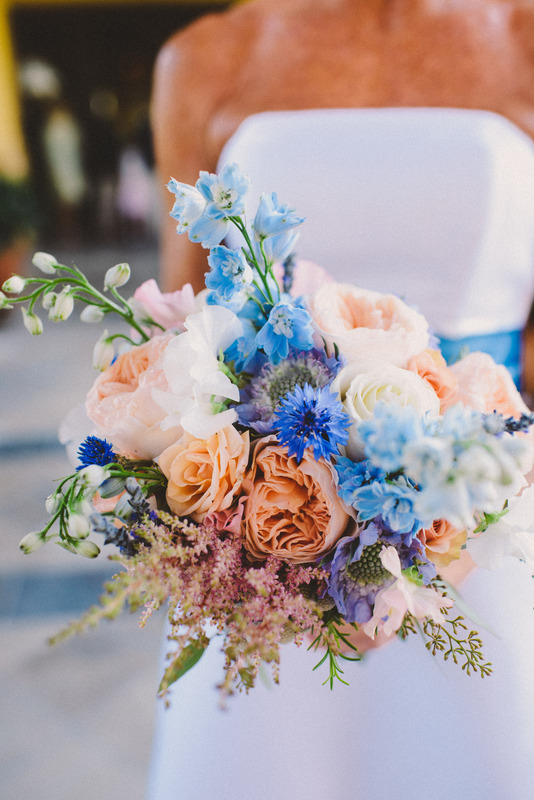 We absolutely adore the color palette and flower choices for Missy and John’s wedding. 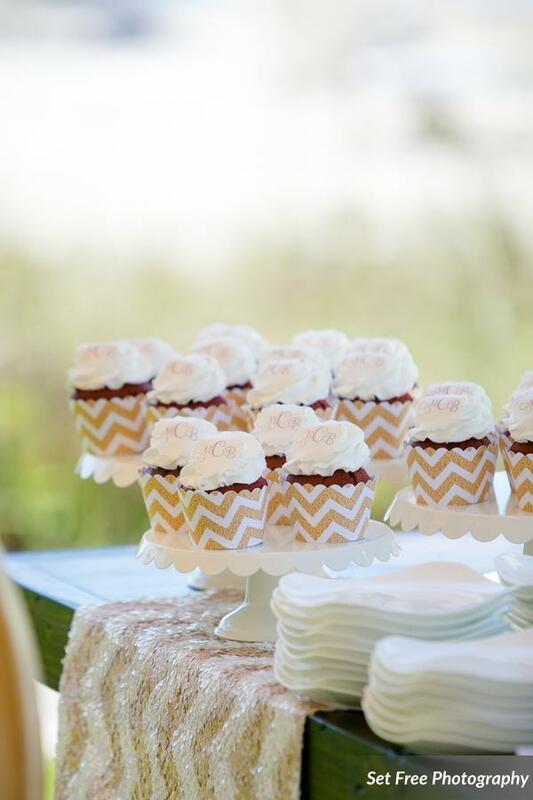 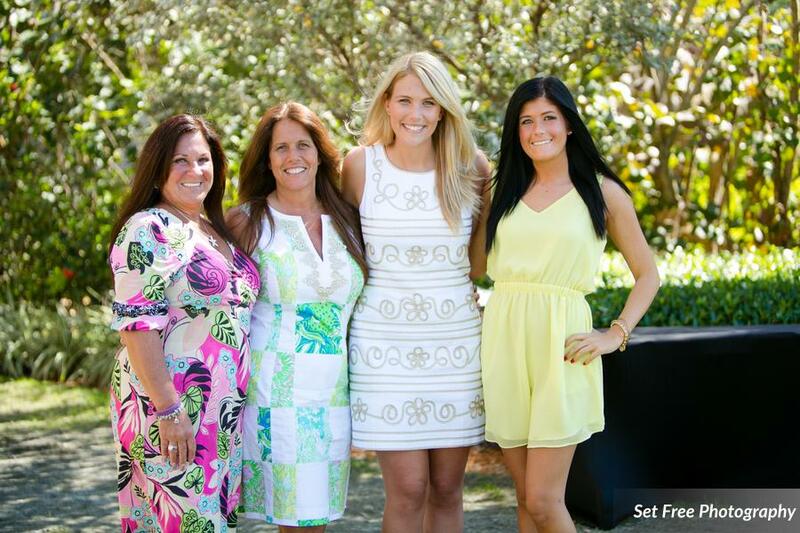 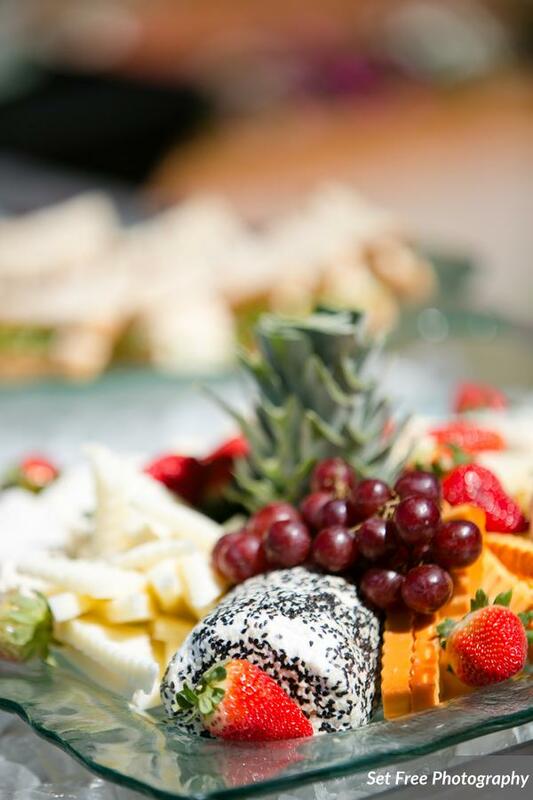 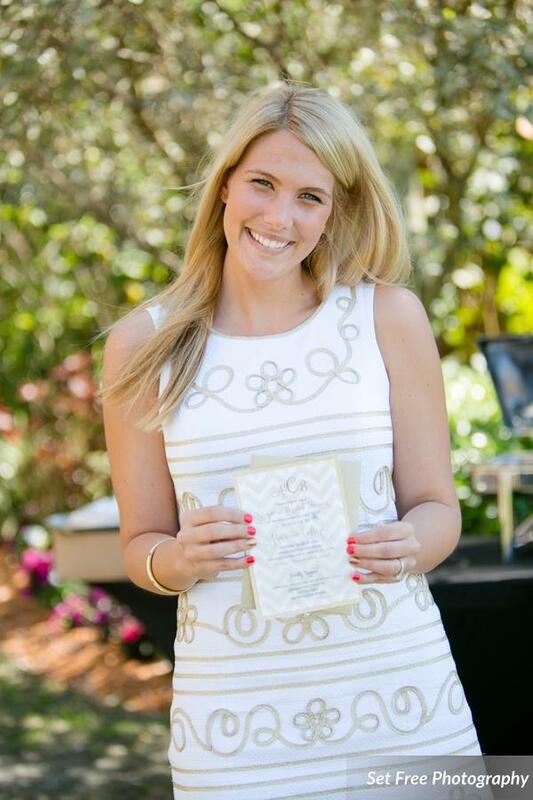 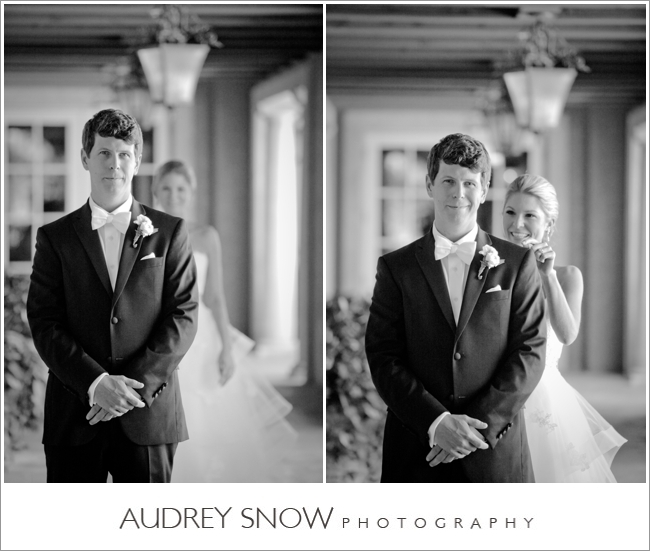 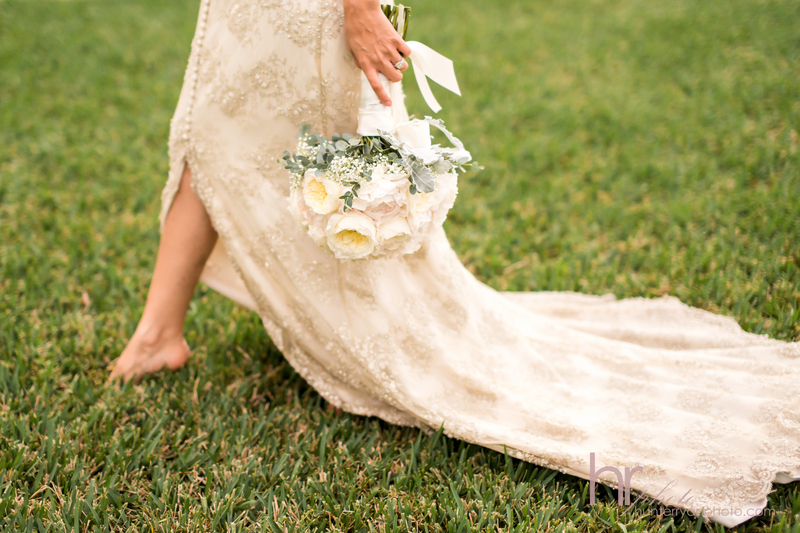 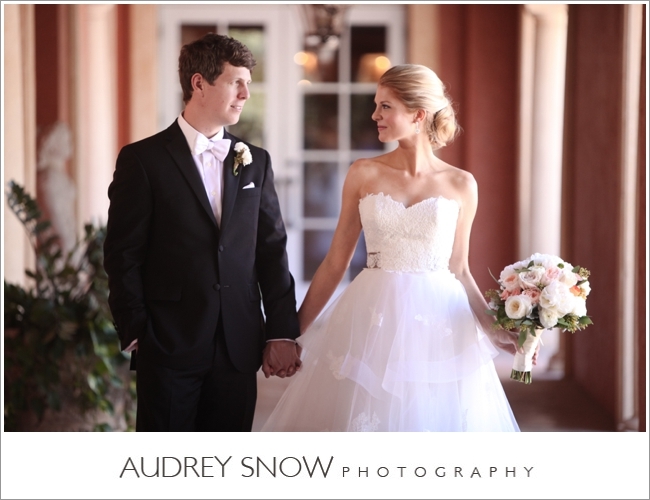 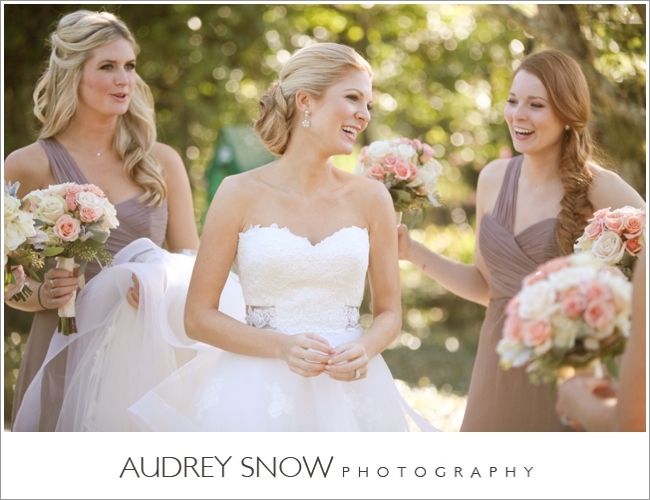 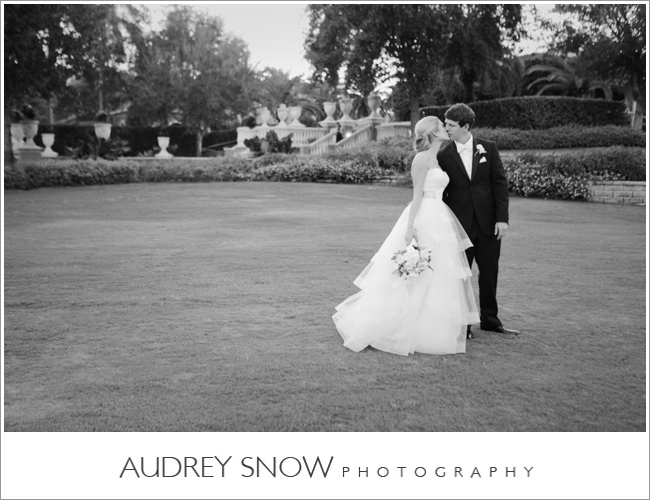 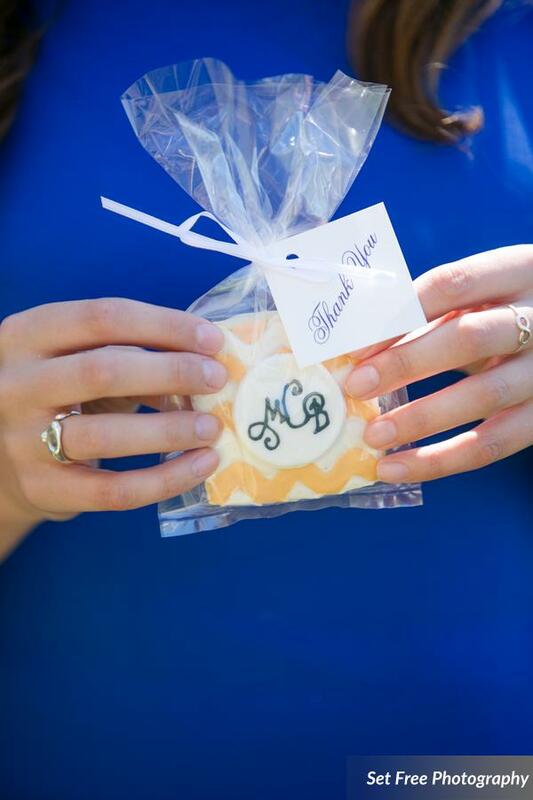 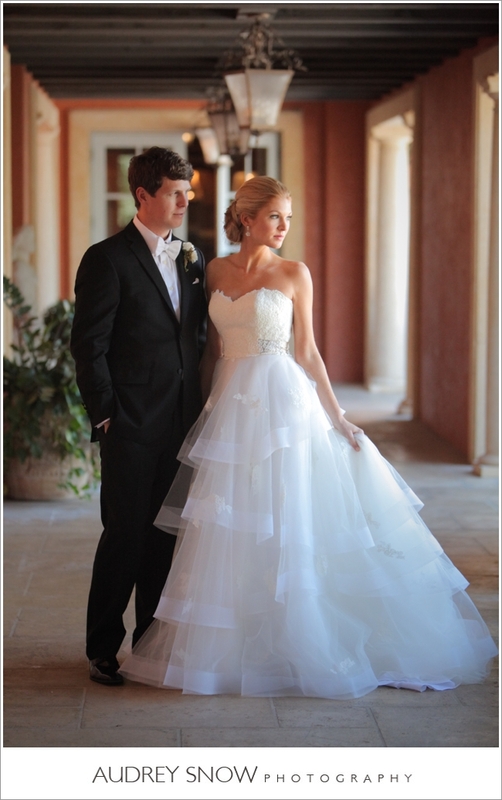 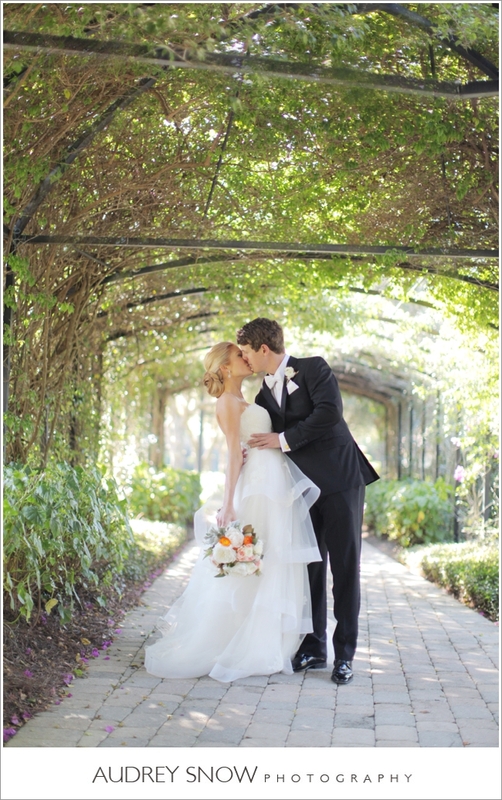 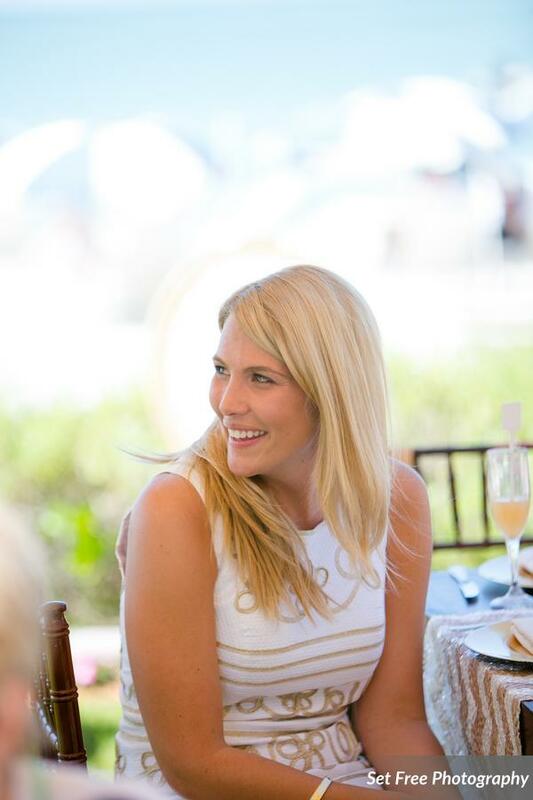 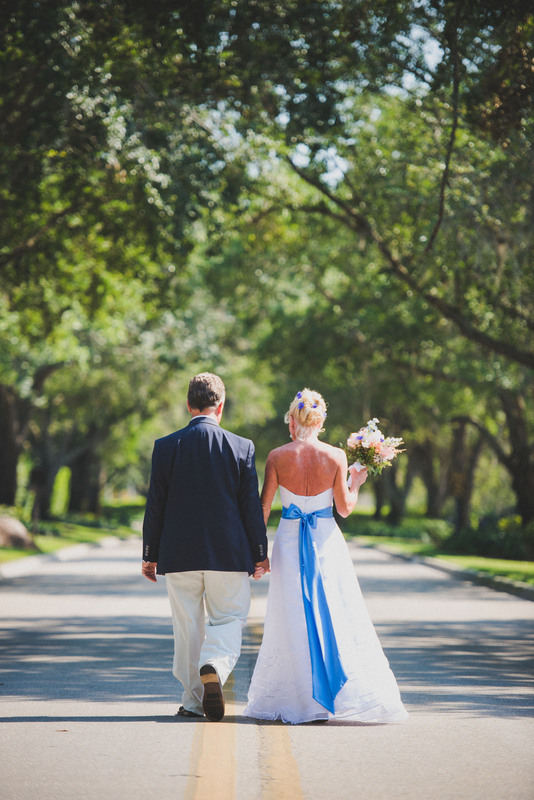 The gorgeous photos were captured by Austin Trenholm of Trenholm Photo. 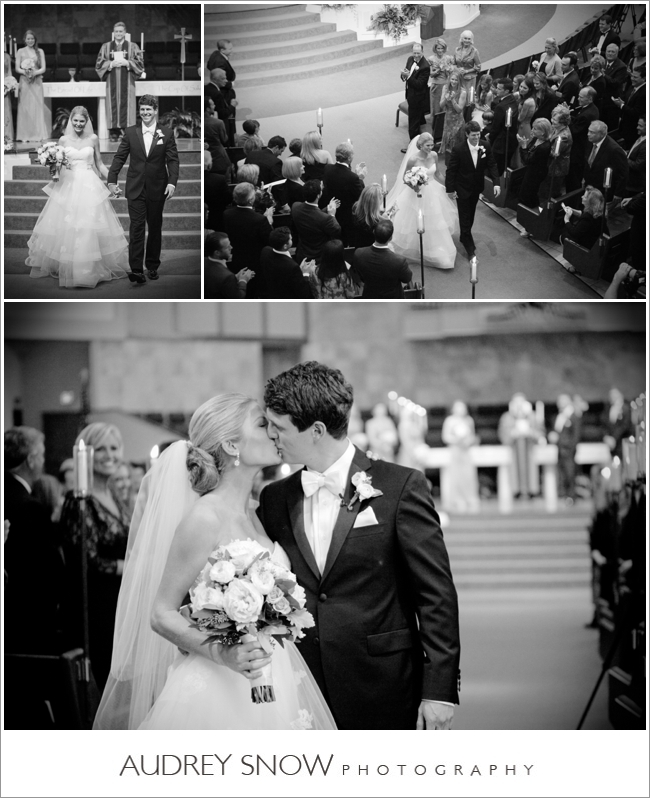 Such a sweet couple and special day! 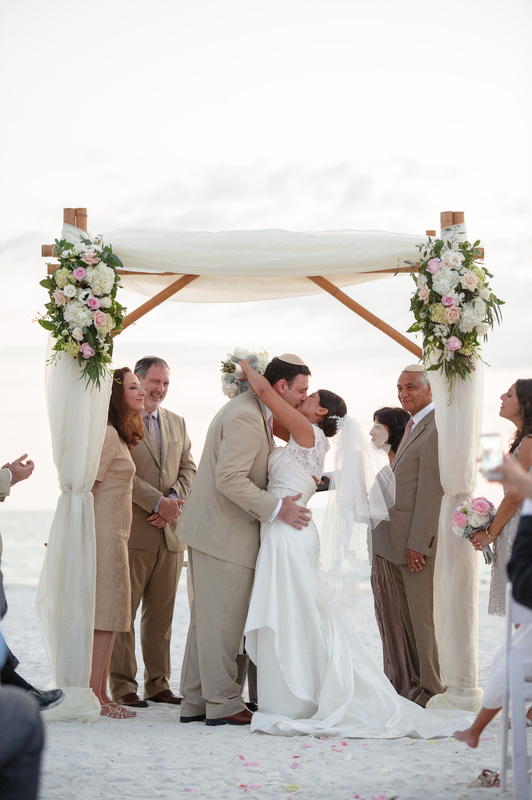 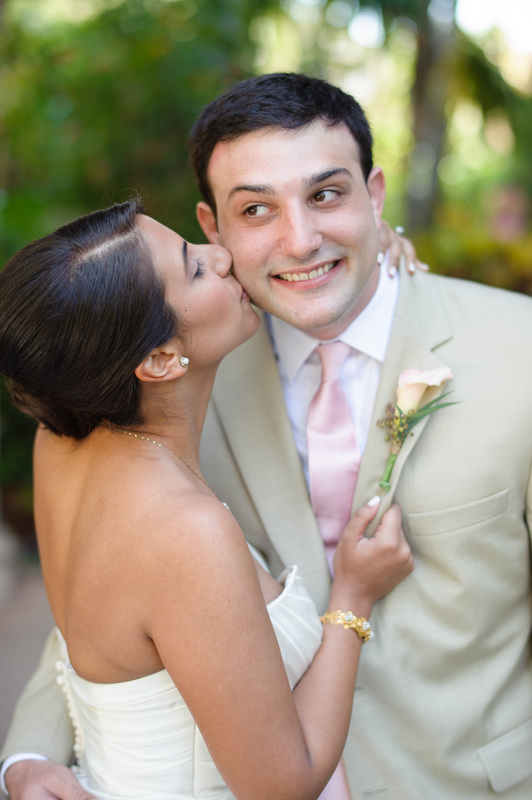 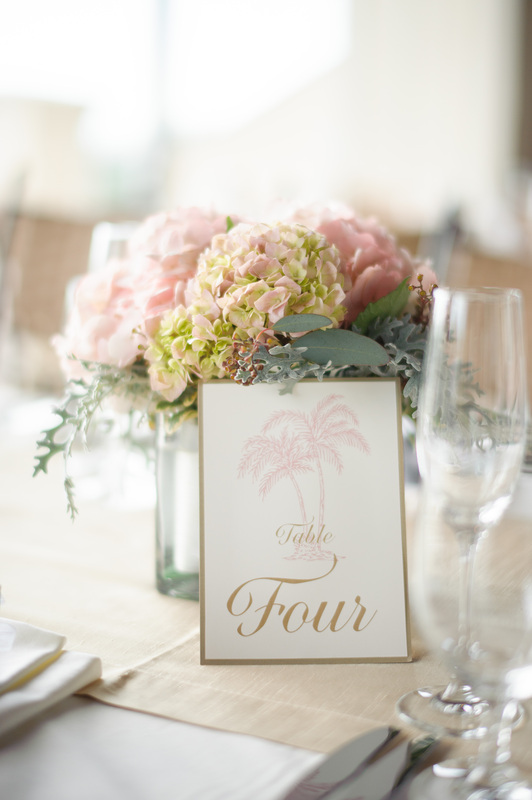 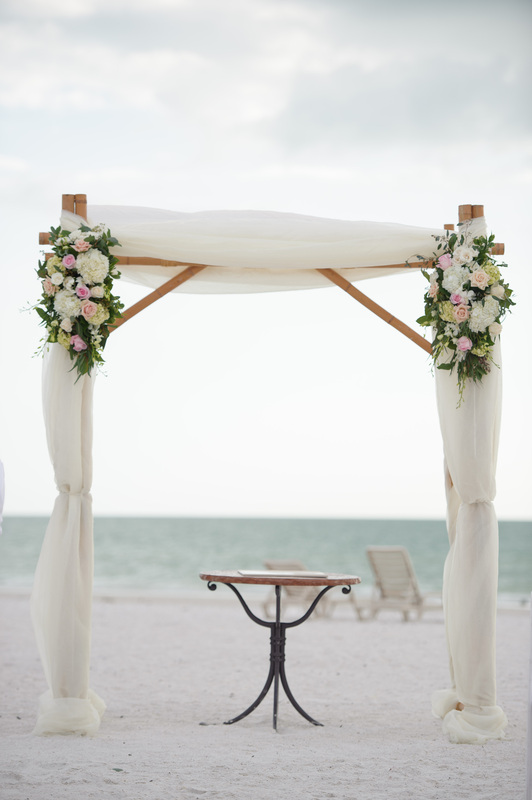 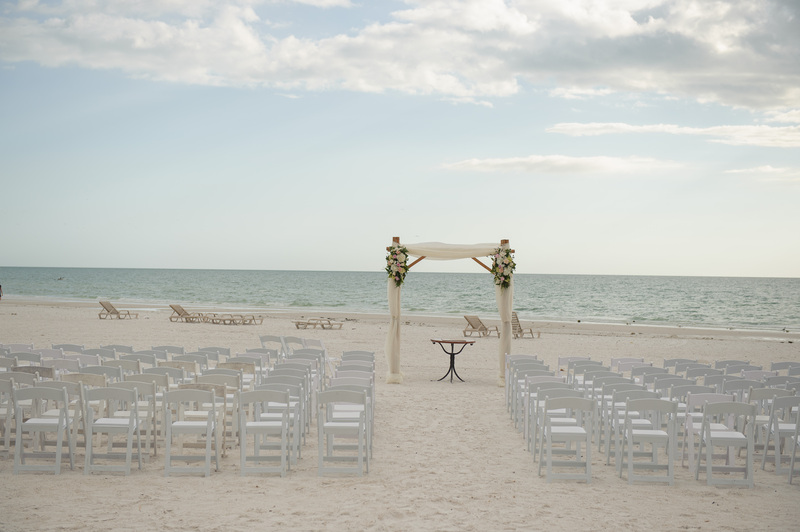 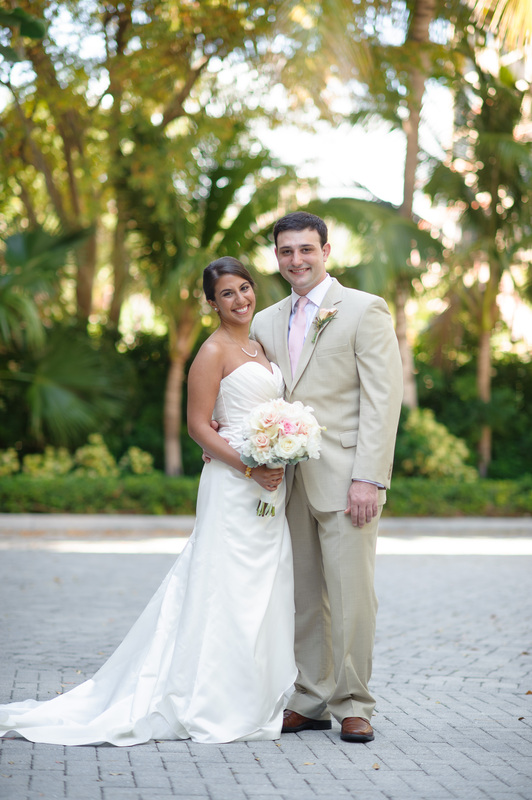 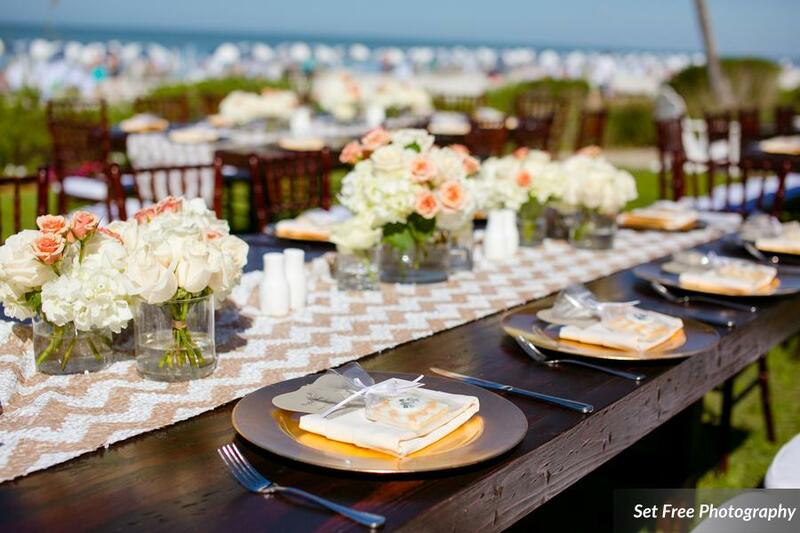 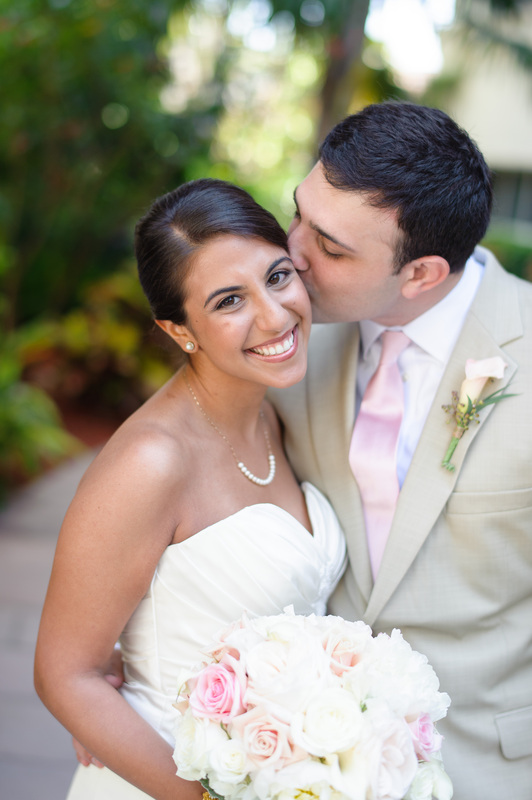 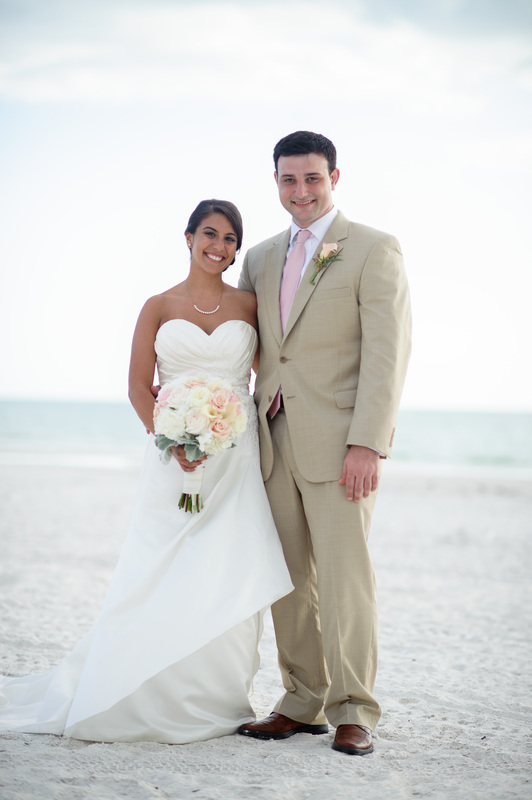 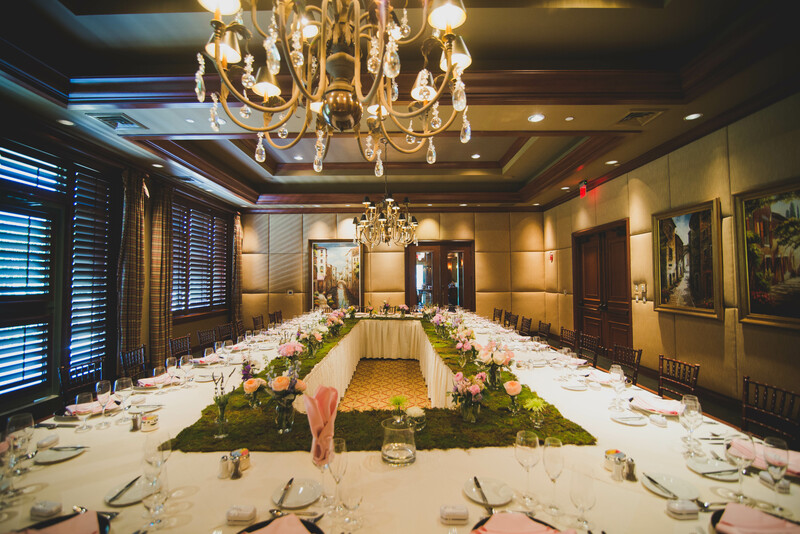 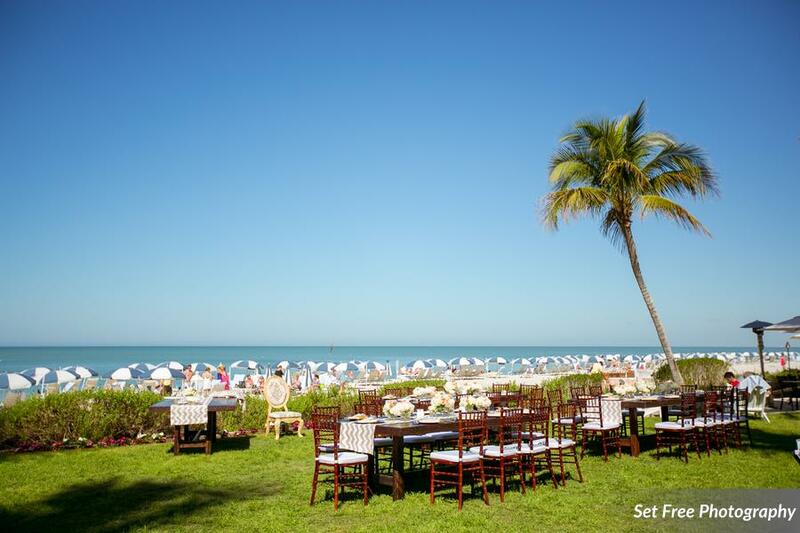 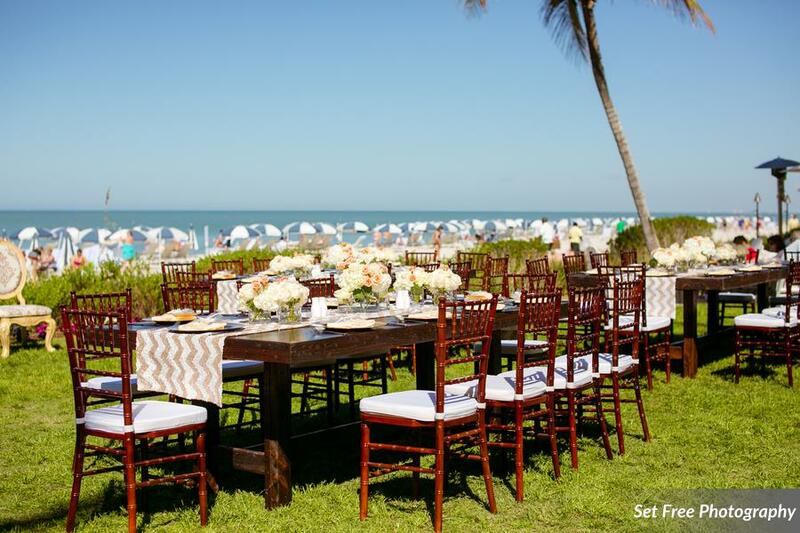 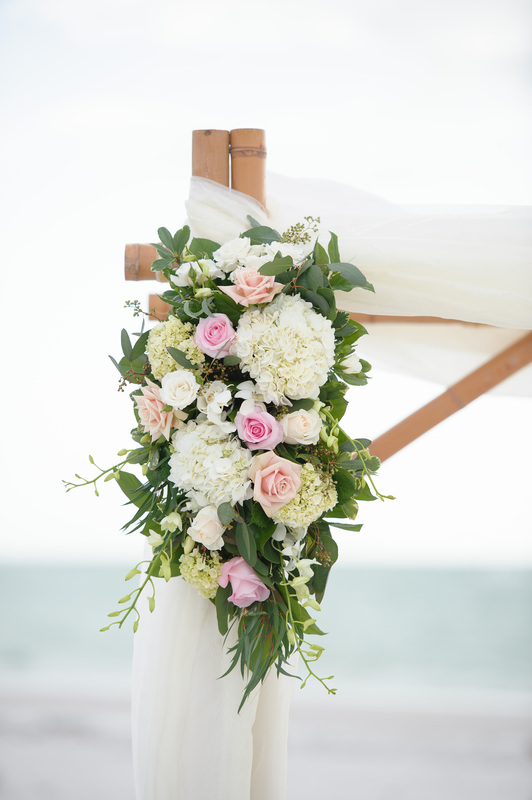 Rachel and Scott’s special day was held at the beautiful Mediterra. 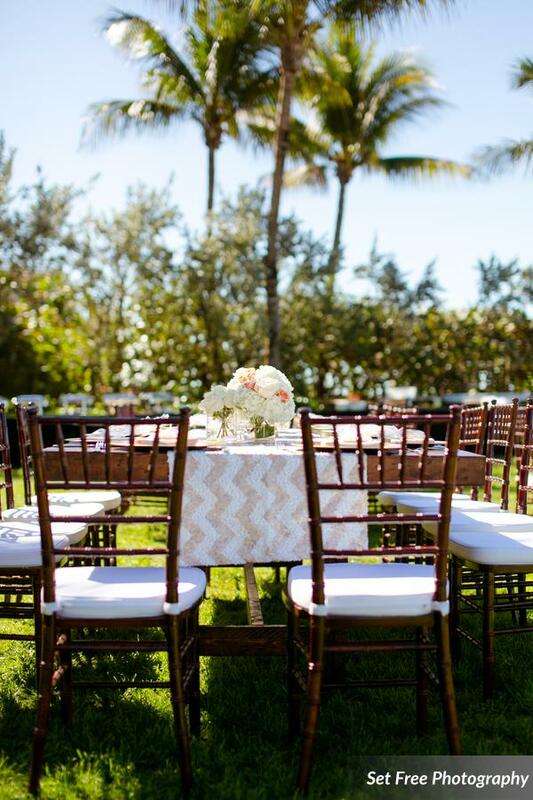 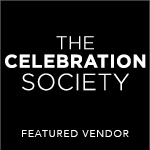 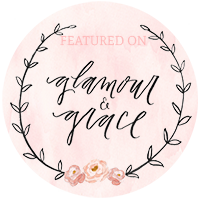 They have the most fabulous gardens and outdoor settings! 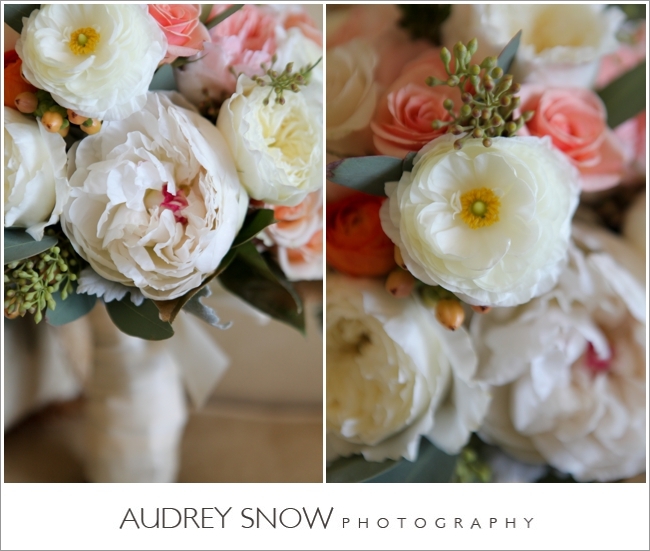 The floral arrangements and bouquets were a lovely mix of peonies, roses, ranunculus, dusty miller and lilies. 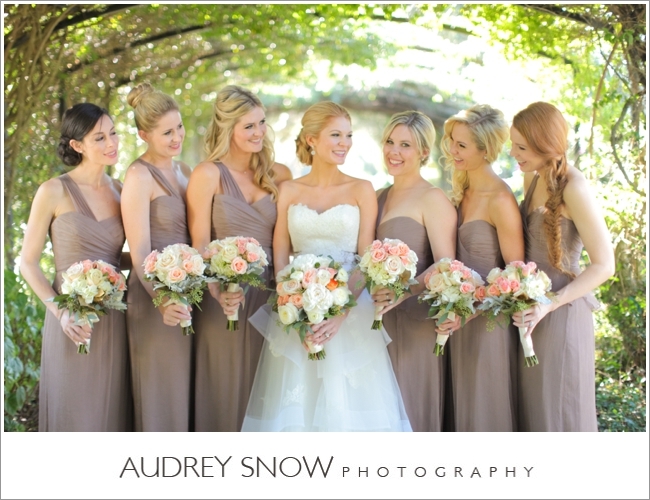 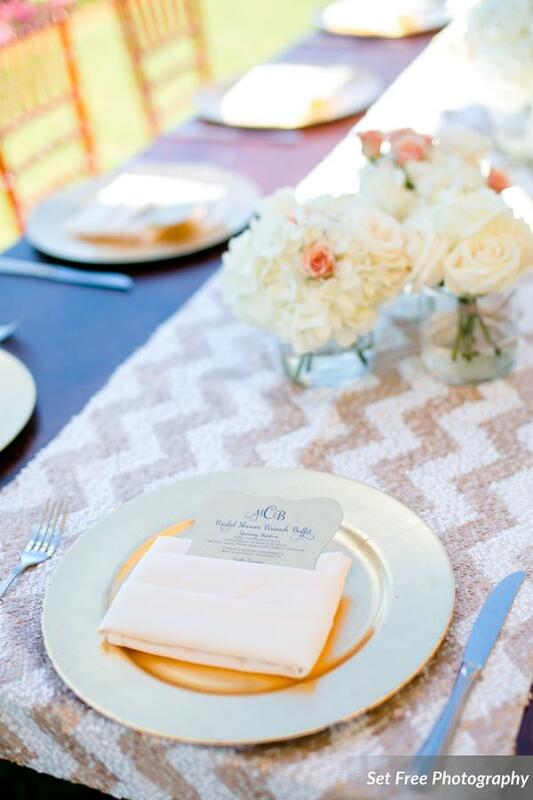 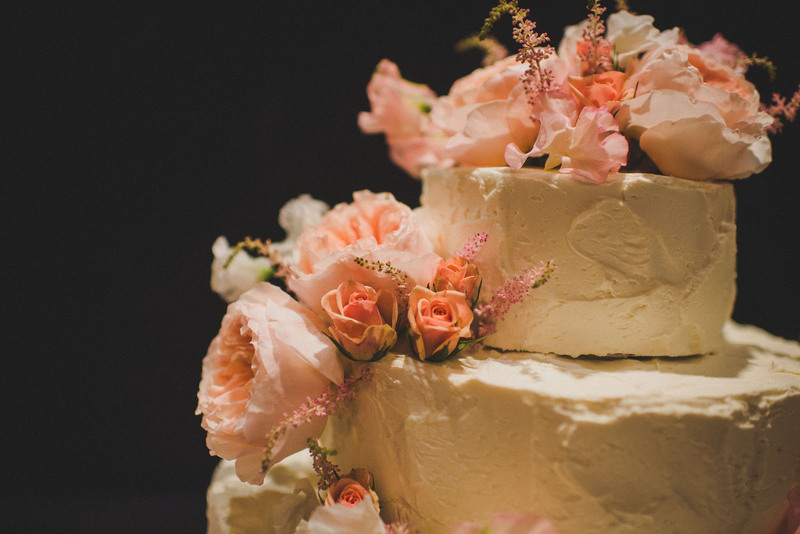 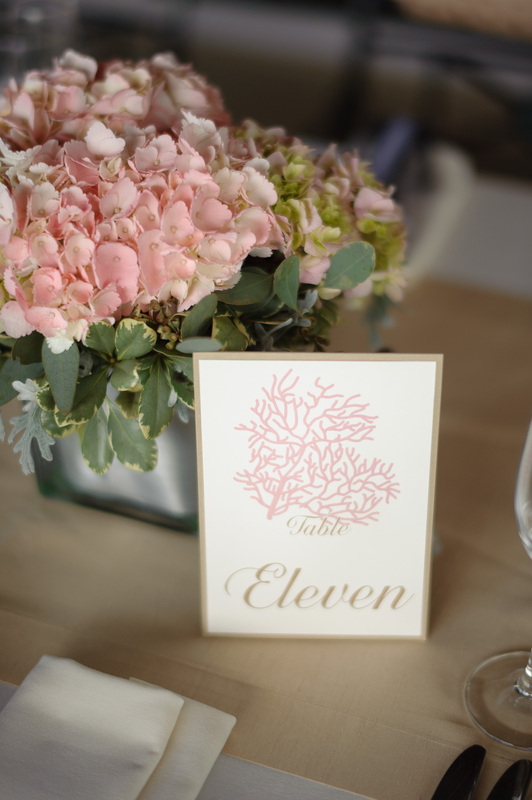 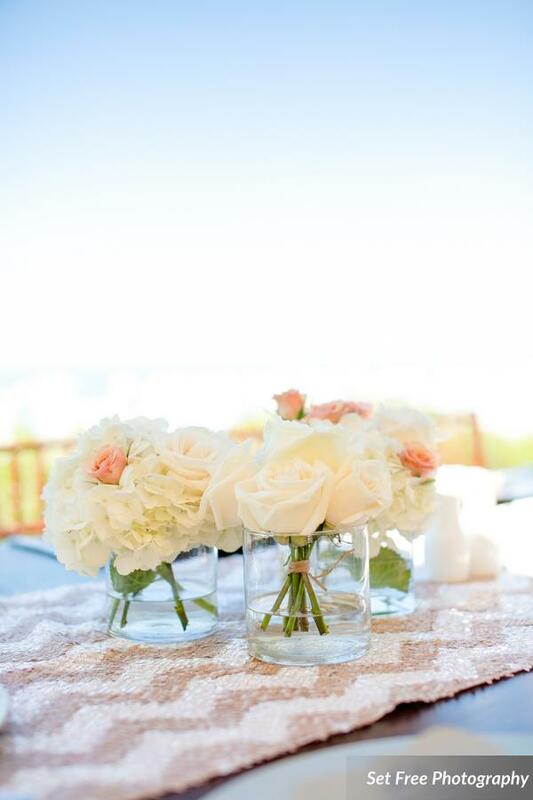 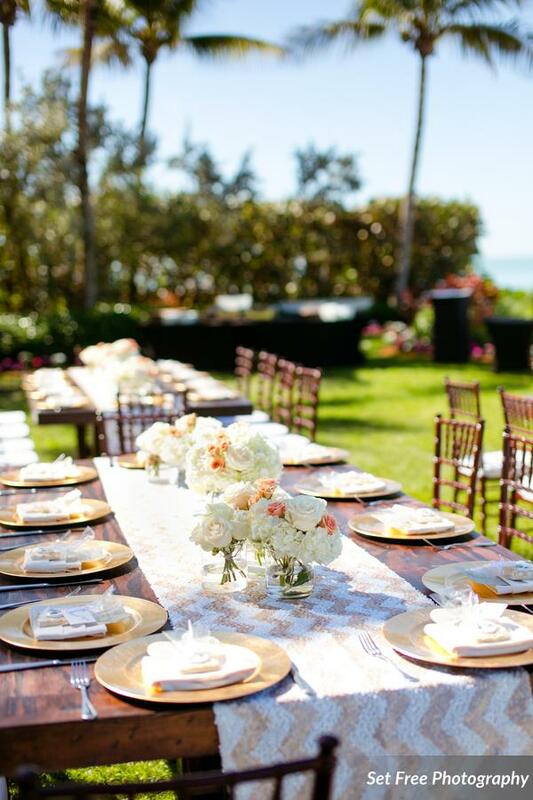 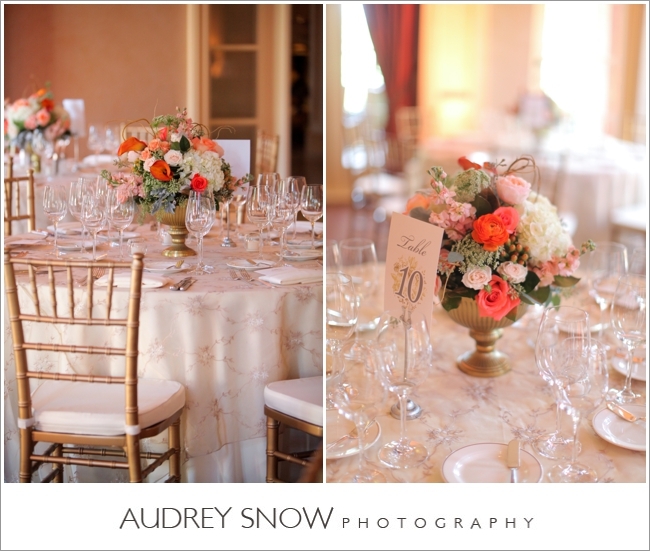 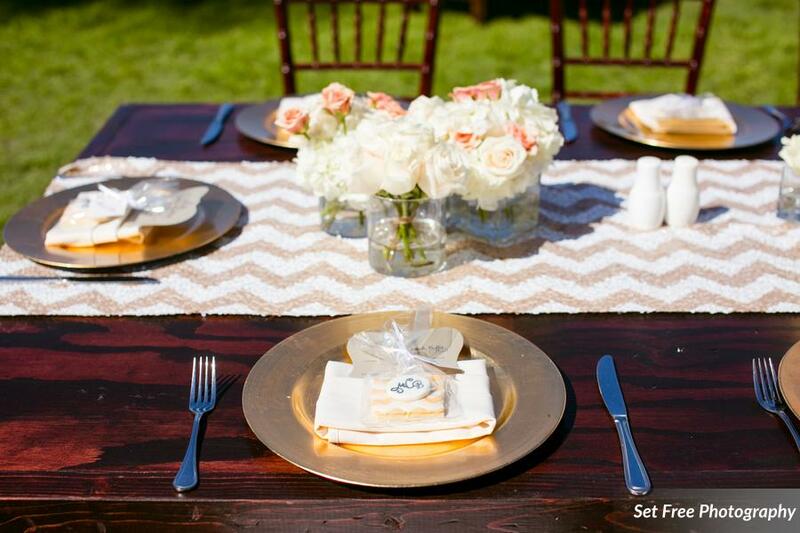 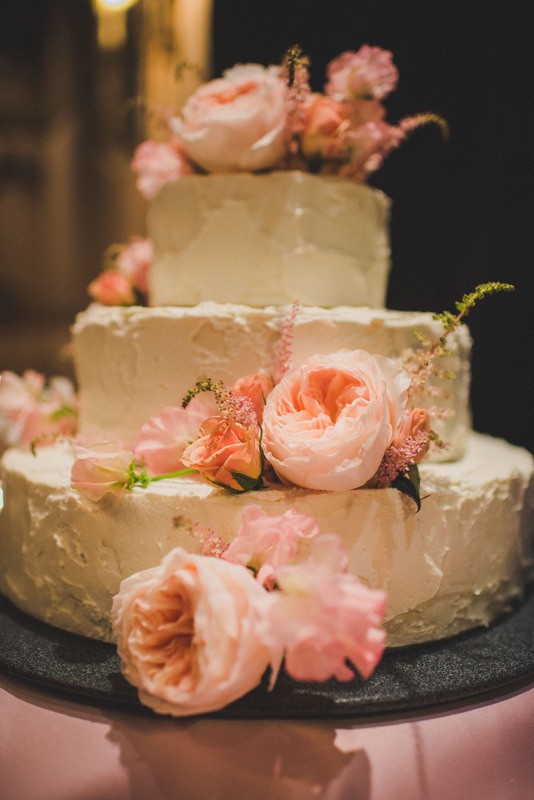 We loved the color palette of pinks, oranges and ivory. 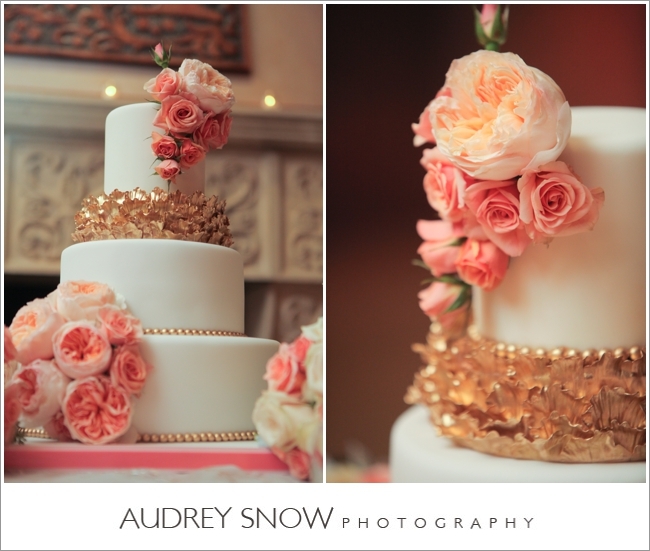 How about the gold detailing on that cake – gorgeous! 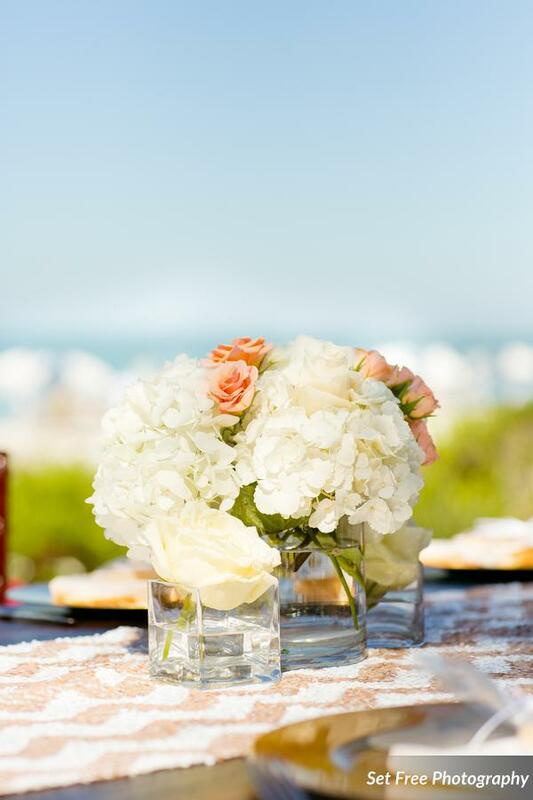 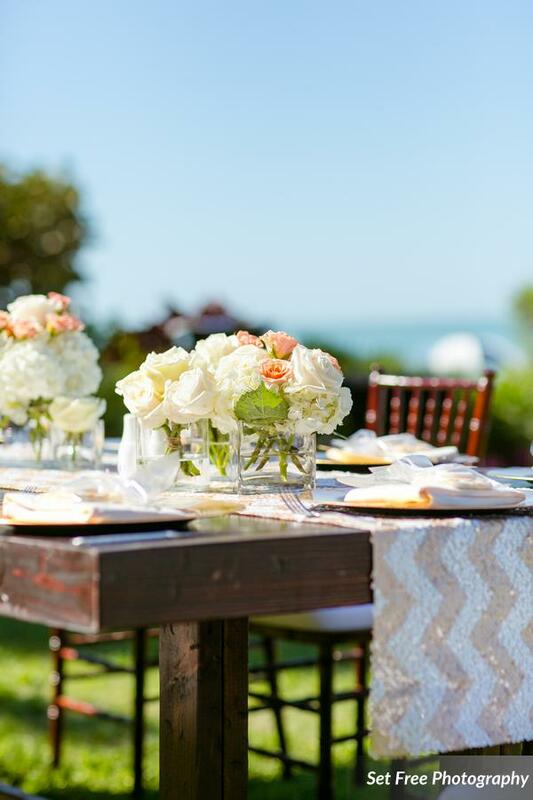 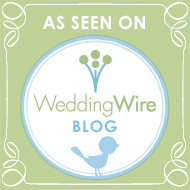 Another fantastic Mediterra wedding working with Along Came Stephanie, Kakes by Karen, IheART Films, Duality Artistry and Audrey Snow Photography!